99% of people who contact me about portrait sessions are mothers, so I can say for a fact that mom’s love photos of their families. 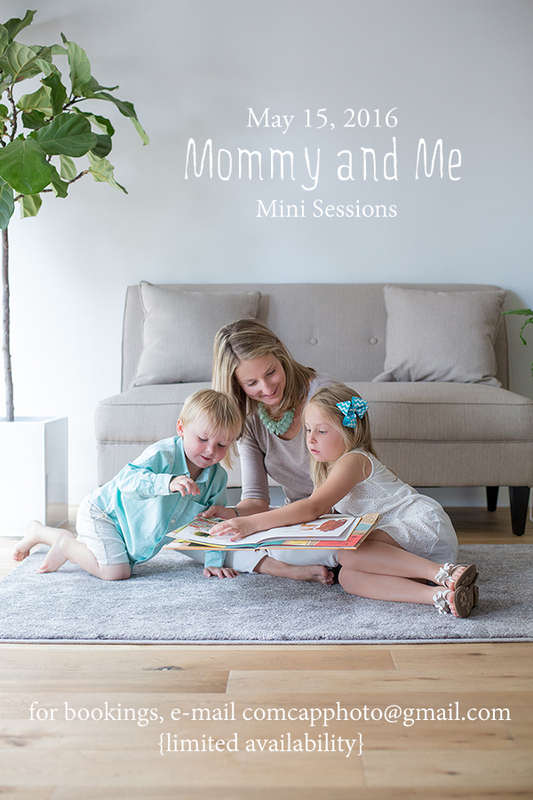 Wouldn’t it be special to honor the moms in your life with a Mommy and Me photo session? 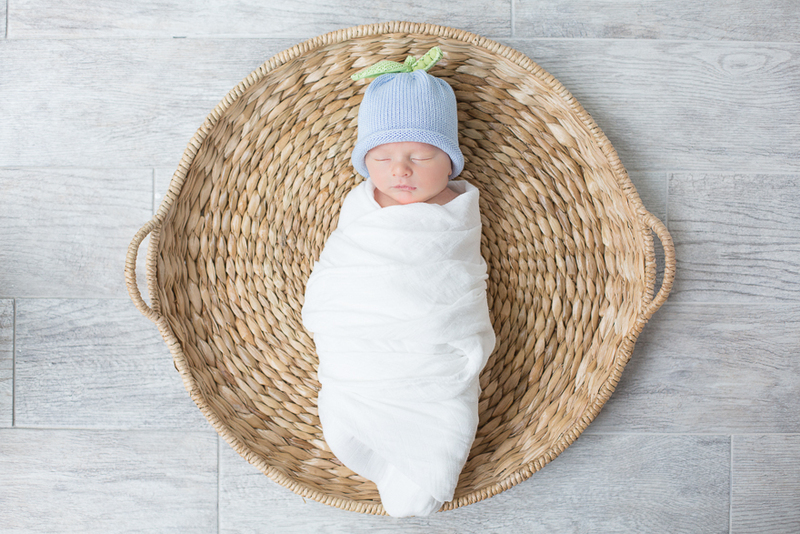 Moms of all ages will treasure these photos with their children.